Events Previous Event: Xmas drinks networking event and… a mince pie. 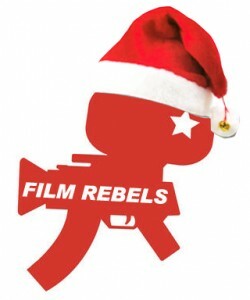 On Tuesday 10th Dec at 7pm we had a pre Christmas networking session at the refurbished Coach & Horses pub in Soho with the intention of getting to know film industry people better and help them kick off 2014 the right way. It was an amazing night with mince pies galore, a Christmas film quiz to match and a prize to hand out to the group of geeks who could answer most questions correctly. Be on the look out for further networking events in the future and we hope to see you soon.